As a kid living in Fullerton, adjacent to Anaheim, I saw the Disneyland Matterhorn a lot. 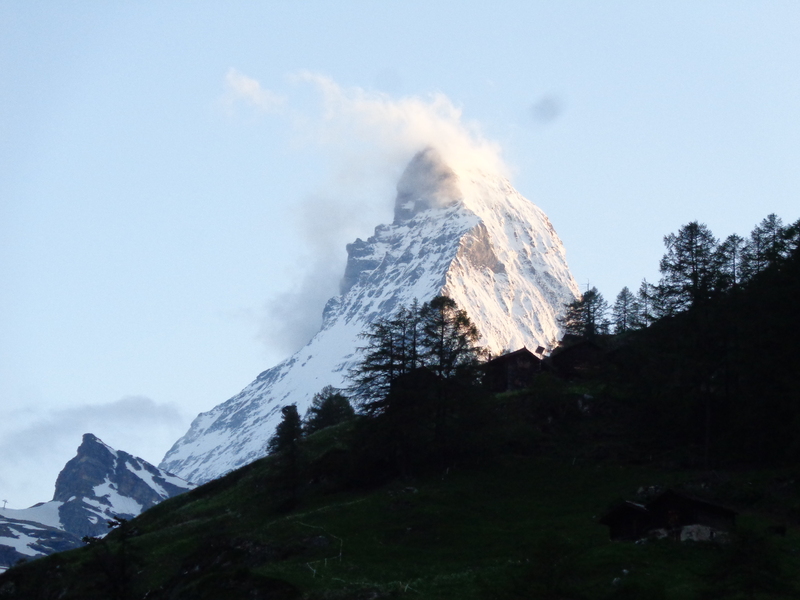 Although I traveled in Switzerland a few times as an adult, I never thought of going to see the real Matterhorn. 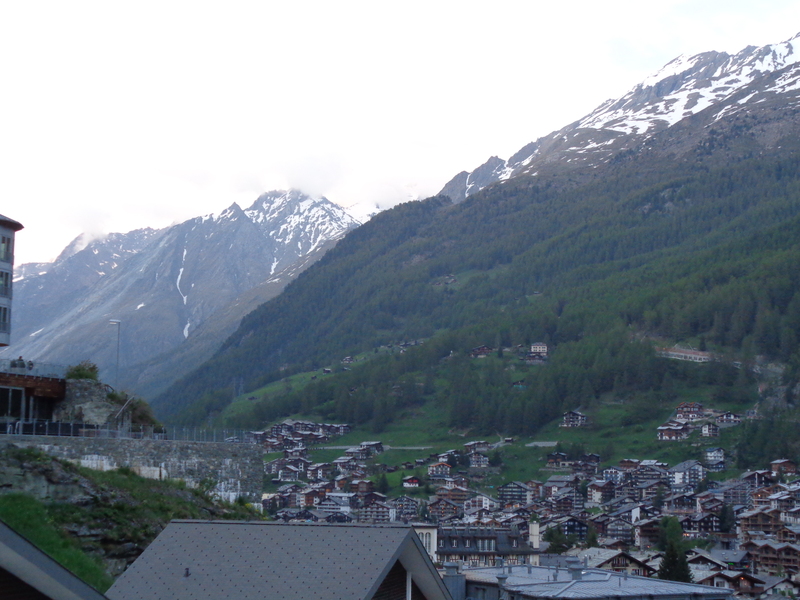 Todd and I went to Zermatt this summer only because the Glacier Express train ends its journey there. 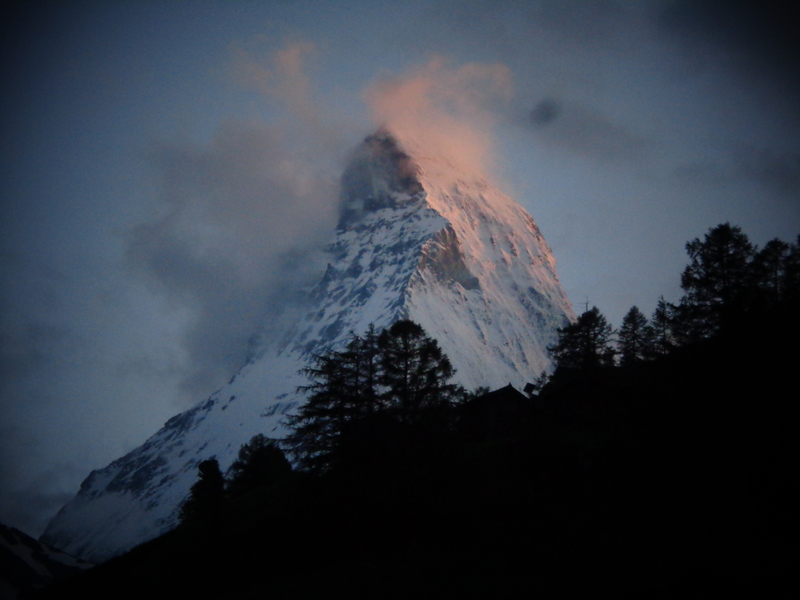 I didn’t expect to have my breath taken away by the splendor of the Matterhorn. Zermatt was a pleasure too. A beautiful setting full of fellow-tourists enjoying the grandeur. 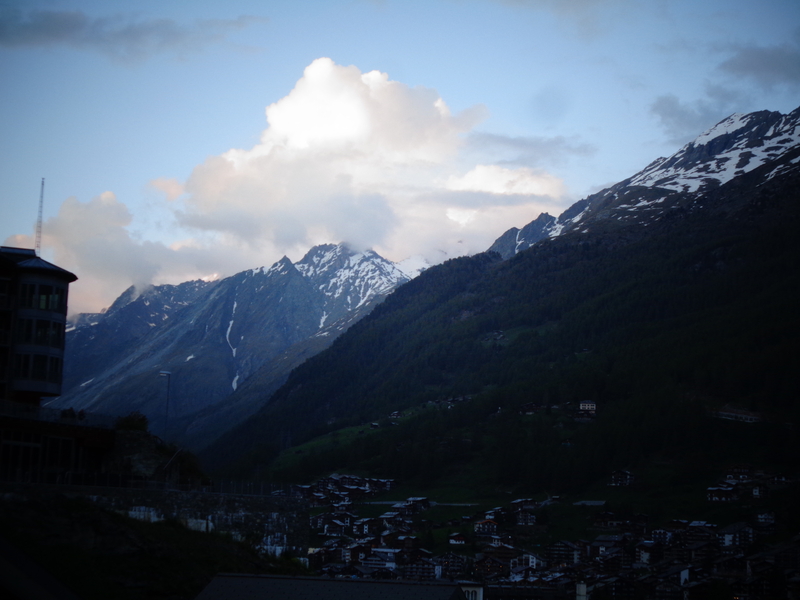 This entry was posted in autobiographical memory, current photos, Matterhorn, nature, recent, Switzerland and tagged Glacier Express, Zermatt. Bookmark the permalink.